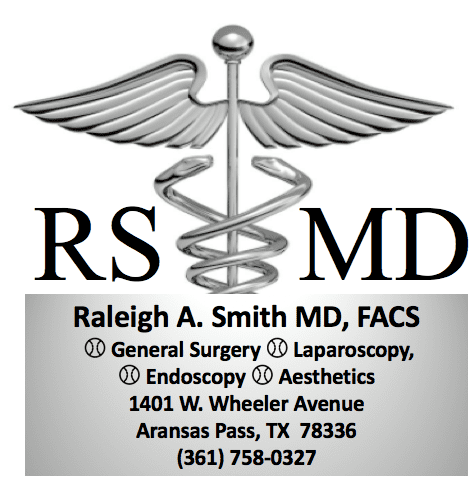 If you struggle with weight loss and need help from a medical professional to achieve your body goals, medical aesthetics specialist Raleigh A. Smith, MD, FACS, can help. 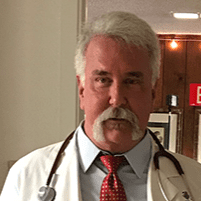 He offers a variety of weight management services at his self-titled practice in Aransas Pass, Texas. Call or click today to schedule an appointment and learn how Dr. Smith can help you. How can I achieve a healthy weight? If you weigh more than you’d like to, you’re not alone. In fact, just over 70% of U.S. adults are classified as overweight or obese. Dr. Smith will work with you to figure out an appropriate weight management plan so you can drop excess weight, maintain weight loss long term, and reduce chronic disease risks. Dr. Smith might ask about your current diet and exercise regimen in order to suggest changes. If making healthy lifestyle changes on your own hasn’t helped you achieve your weight loss goals, Dr. Smith may recommend structured or medically supervised diet programs, such as a very low-calorie diet if you’re at immediate risk for health problems. You may be a good candidate for weight loss medications if healthy lifestyle changes and diet programs haven’t worked for you. Dr. Smith will let you know if weight loss medications or supplements, used in conjunction with healthy eating and exercise, can help you achieve your goals. With mesotherapy, Dr. Smith uses a series of transdermal injections containing a solution of multivitamins, hormones, enzymes, and natural plant extracts. This procedure helps tighten skin, remove excess fat, and reduce cellulite. If weight management strategies haven’t worked for you, you’re overweight or obese, or chronic health problems, such as heart disease or diabetes, are an immediate concern, weight loss surgery may be a good option for you. Which weight loss strategy is right for me? Dr. Smith will let you know which weight management strategies could help you the most. Sometimes, simply having a medical professional guide you and keep you accountable is all that’s needed to help you reach the body weight of your dreams. If you’re ready to lose those extra pounds and keep them off, call Dr. Smith or book an appointment online.